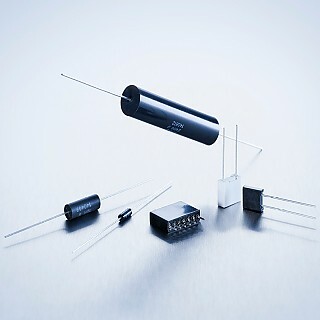 The advantage of our metal film resistor is its particularly high precision in terms of ohmic value, temperature coefficient and long-term stability. The selection of different designs with corresponding power categories encompasses a wide range, including radial and axial designs to elements tested according to MIL standards. There are also molded designs for extreme operating conditions. - Radial resistors. Extremely precise. - Precision metal film resistors. Molded style.